Q. 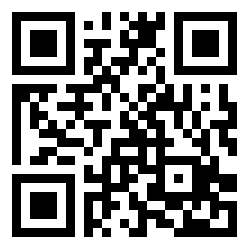 Where can I find information about QR codes (readers, generators, uses, etc.)? See the QR Codes at the UCF Libraries guide.